The Worlds of DC is currently rebuilding themselves and they are putting their major focus upon the solo movies as the next 5 movies that we will be getting will be none other than solo features which will include Aquaman, Shazam!, Joker, Wonder Woman 1984 and The Flash. The 4 movies to follow those will be The Batman and 3 team-ups which include Birds of Prey, Suicide Squad 2 and Green Lantern Corps. 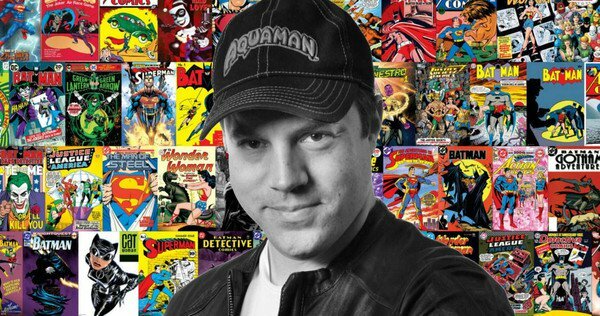 A while ago it was announced that Geoff Johns would be stepping down as Chief Creative Officer of DC Entertainment, and shift into a more creative, hands-on role with several of DC’s properties which is a really good thing for us as fans. That is why Walter Hamada was appointed to oversee every DC movie project from there on. Johns is the biggest comic book expert WB and DC have got and he giving content to be displayed on the bigger and smaller screens could be the best thing for WB and DC. 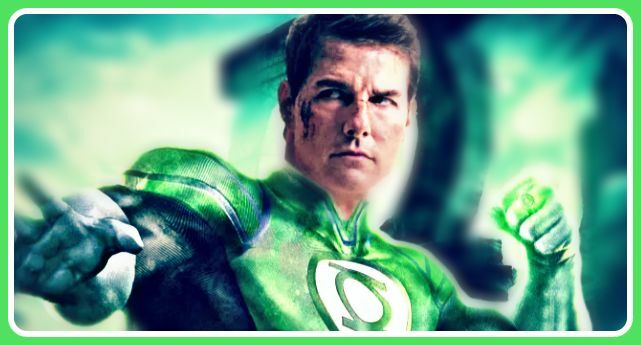 The last update for Green Lantern Corps came in through a press release which stated that Johns will be writing the screenplay and producing Green Lantern Corps instead of serving as an executive producer on the movie. This is the best thing that could have happened to the film. 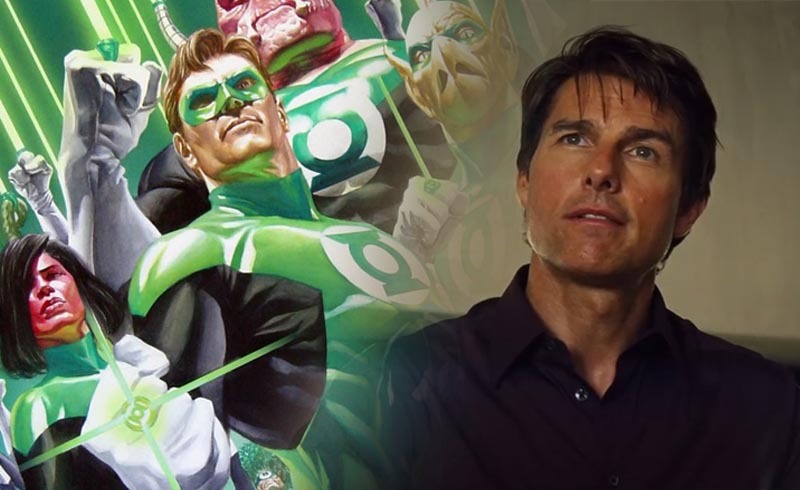 Another amazing report about the movie stated that Tom Cruise was being considered for the role of Hal Jordon a while ago. 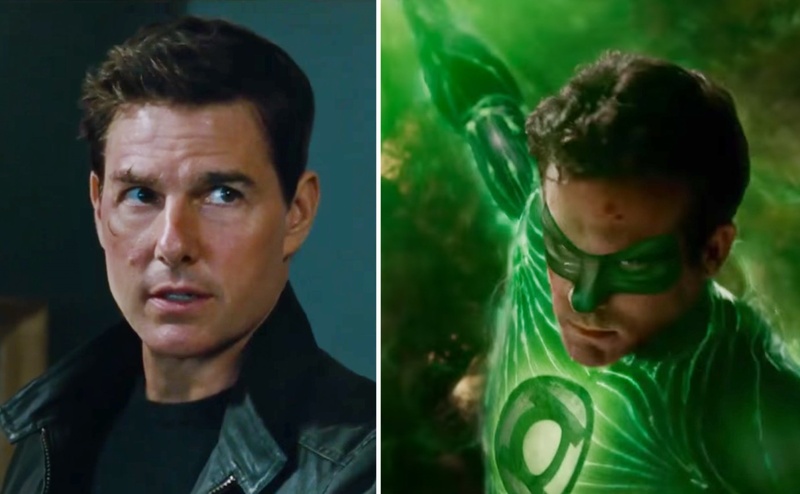 The reports about that went down, but now there has been an update in the story which states that Cruise is indeed the front-runner for Green Lantern. 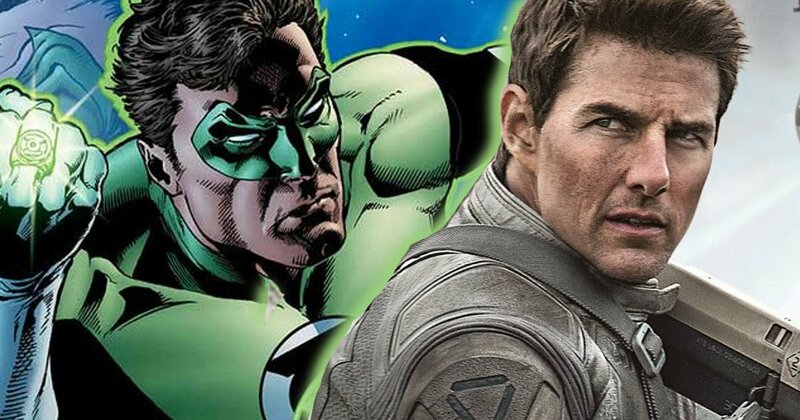 A new report from Crazy Days and Nights states that Tom Cruise is in talks to play the role of Hal Jordon but only one condition, which is that his character was going to be killed off in the script, but Cruise said that he would not sign on for the role until that was changed. 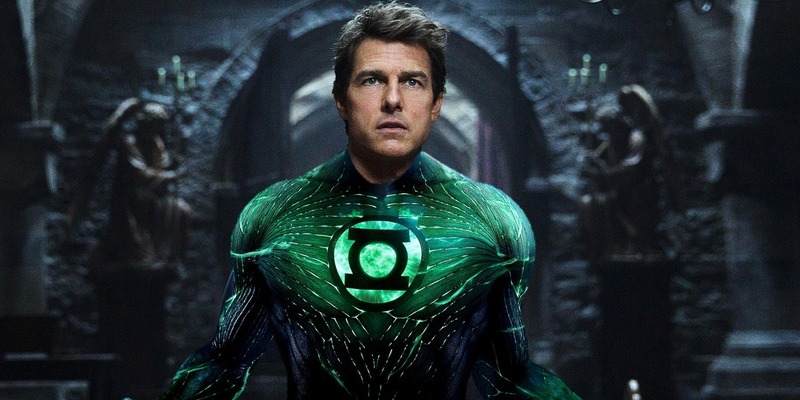 We can obviously not have Hal Jordon to die in the first movie itself. Also with the huge stardom of Tom Cruise attached to the Worlds of DC, it will be nothing but a great future for WB and DC. 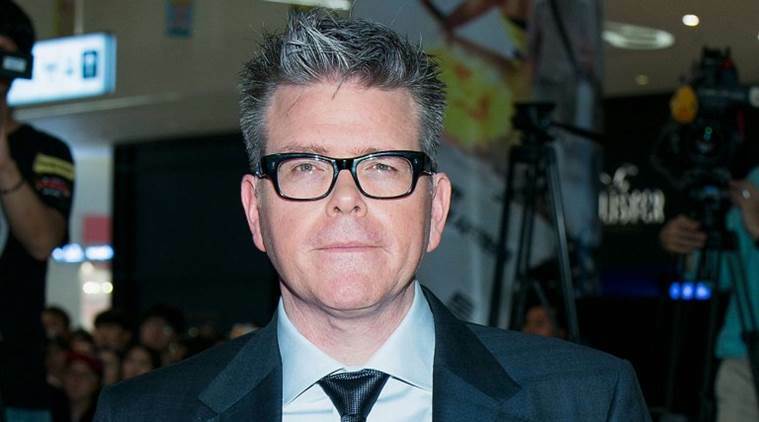 Recently Cruise worked upon the very successful Mission: Impossible – Fallout which was directed by Christopher McQuarrie who has also been in talks to join Green Lantern Corps. as a Director. This would mean that if Tom and McQuarrie were to take on the project, they will be reuniting, and we could actually get to see Tom Cruise even reunite with his MI Fallout Co-star Henry Cavill who plays Superman in the Worlds of DC. Tom Cruise is the biggest action movie star currently working in Hollywood and he is probably the only one who still does his action movies in a classical way doing more practical stunts and using less CGI. 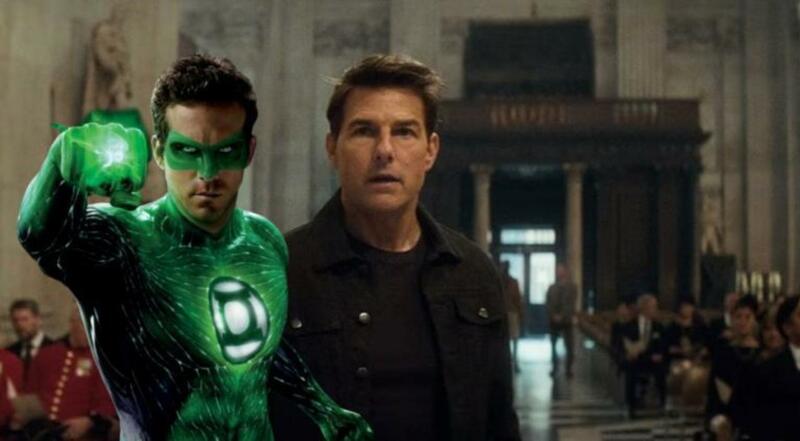 The role of Green Lantern will obviously have him use CGI since it will be a buddy cop space adventure feature but one thing for sure would be for a fact that we will not be getting those horrendous Green Lantern CGI suits which Ryan Reynolds and co got to wear. 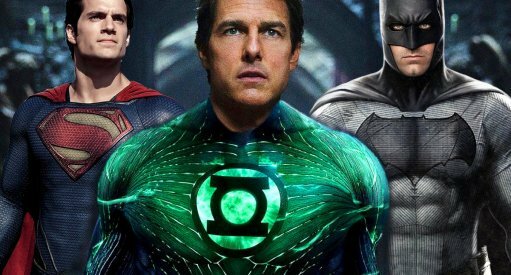 If Cruise does make it to the Worlds of DC then he will actually become the biggest name in the franchise going past even Ben Affleck (who may be on his way out already). “Former test pilot Hal Jordan, now a veteran of the intergalactic group of protectors for peace and justice known as the Green Lantern Corps, mentors young recruit John Stewart. Hal Jordan: Lead Male (39-50) Now a veteran of the Green Lanter Corps., Caucasian. Former military test-pilot. So, with this pitch of the movie, we could see why Hal Jordon would have died as it would have inspired John Stewart’s character by giving an older Jordon a memorable exit. 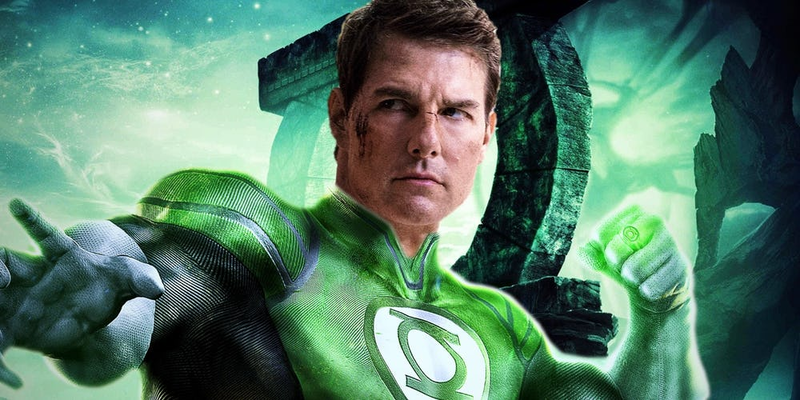 We could see Tom Cruise fit easily in this role, but we obviously cannot have him dying in the first movie itself. 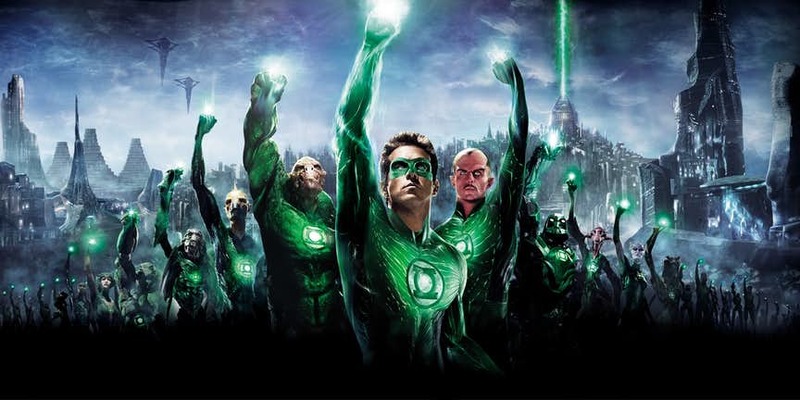 Green Lantern Corps seems to moving for a 2021 release date.